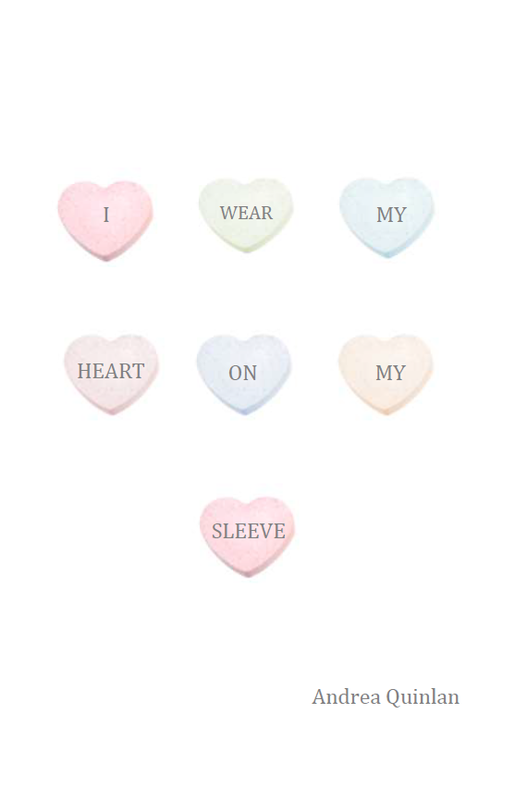 I Wear My Heart On My Sleeve was first published as a chapbook by Dancing Girl Press in 2016. Copies can be purchased directly from the press or from me. We Speak Girl was first published as a chapbook by Dancing Girl Press in 2012. It’s available for purchase either from the press or directly from me. 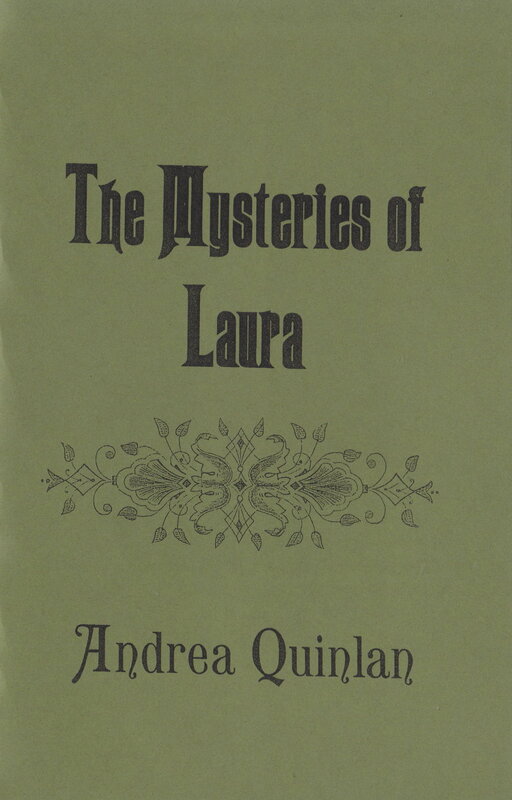 The Mysteries of Laura was first published as a chapbook by Birds of Lace in 2013. You can read/download a free PDF here.